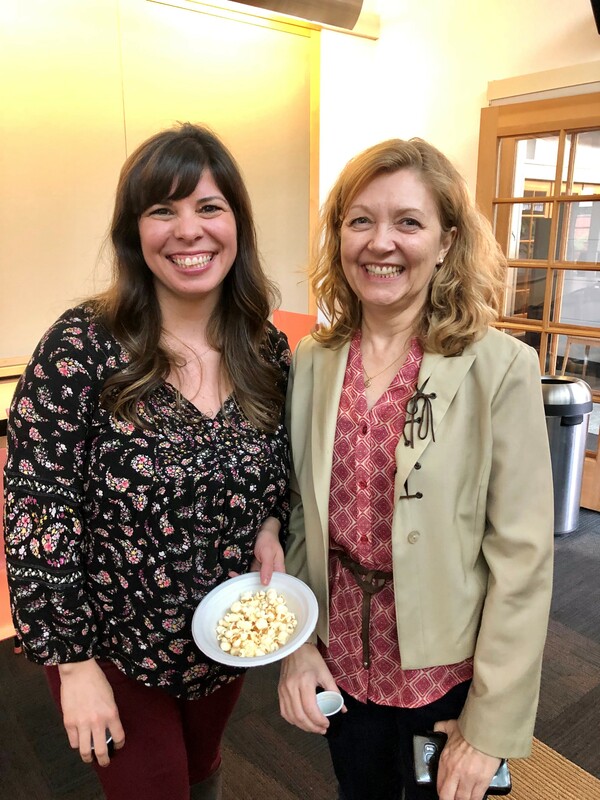 Last month Lionakis had what we hope to be the first of many “Cultural Cafe” events. 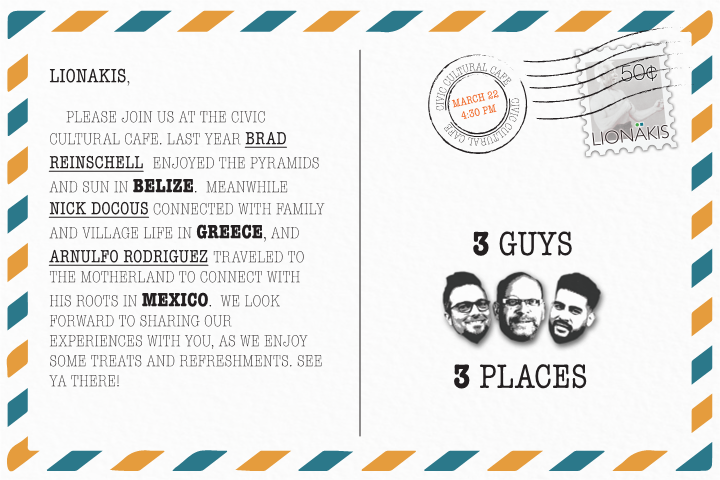 Three members of our Civic Studio, Brad Reinschell, Arnulfo Rodriguez and Nick Docous organized information and photos from international trips they each took in the past year and shared with us both personal and even some professional take aways. 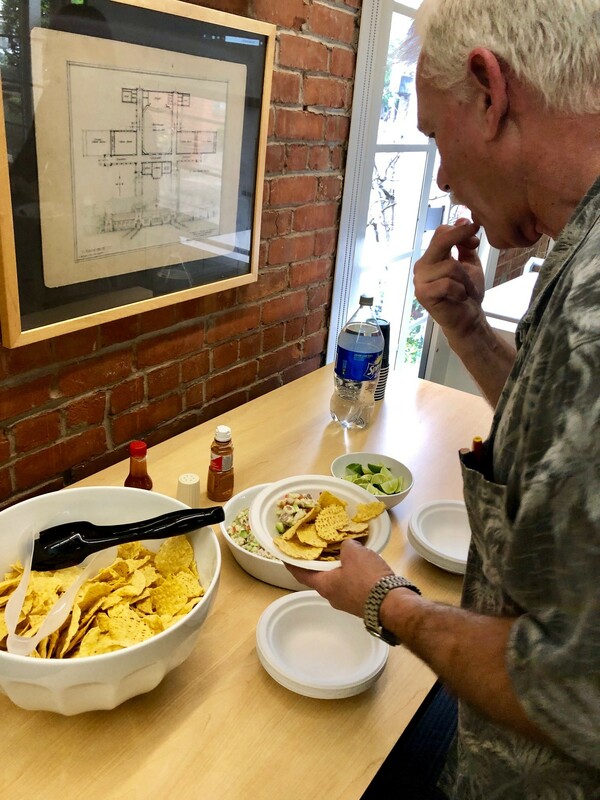 The party kicked off as many of our staff streamed in to taste homemade ceviche and local brewery selections. After a bit of mingling and catching up it was time for the slide show to begin. First up was Brad, who traveled last year to Belize. 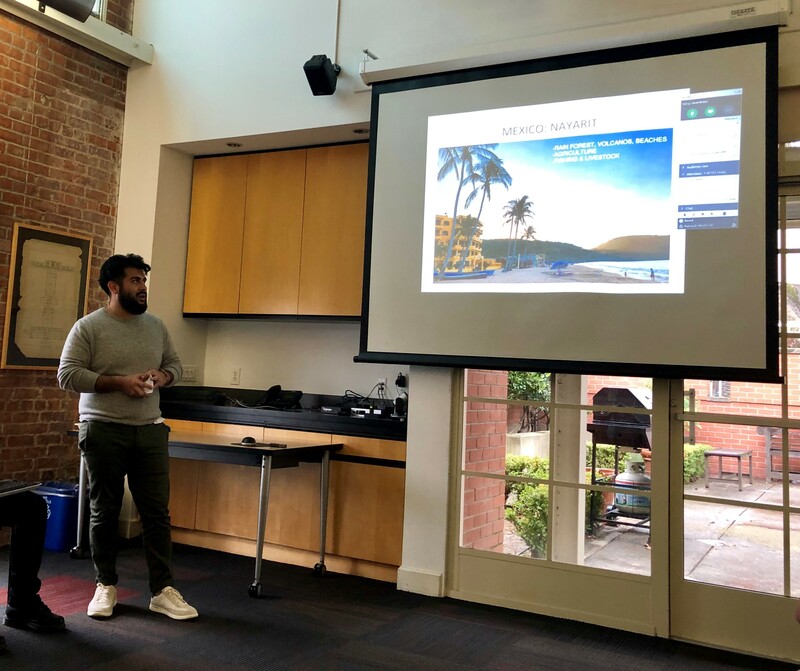 He showed us a variety of both photo and video captures of ancient Mayan pyramids, flights and hikes between different parts of the country, gorgeous views from beachfront accommodations as well as some local lore and even ghost stories he heard from people living in the region. 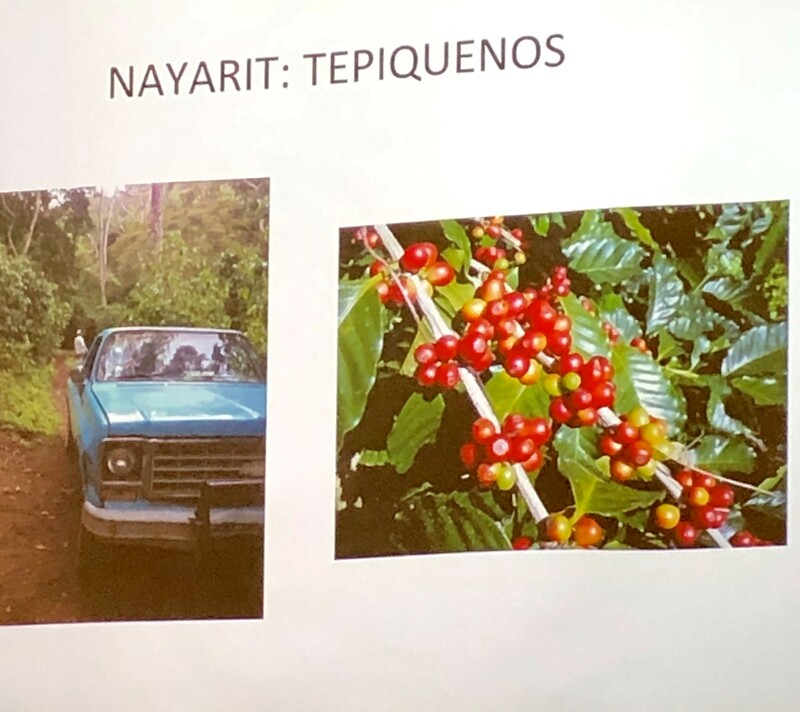 Arnulfo took us back to his family hometown of Nayarit, in Mexico. 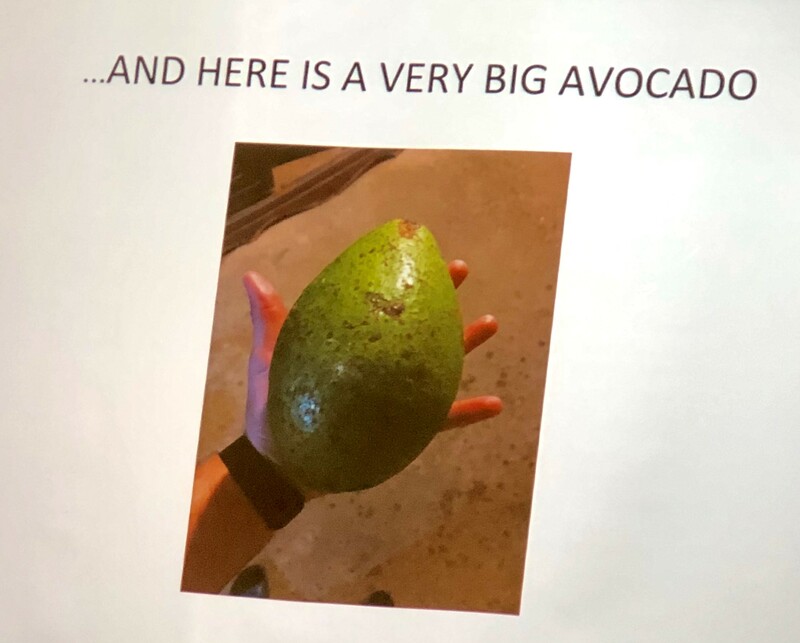 Filled with lush vegetation and beautiful, sparse beaches and only recently paved roads, we saw how his family grows coffee and just how big an avocado can get! 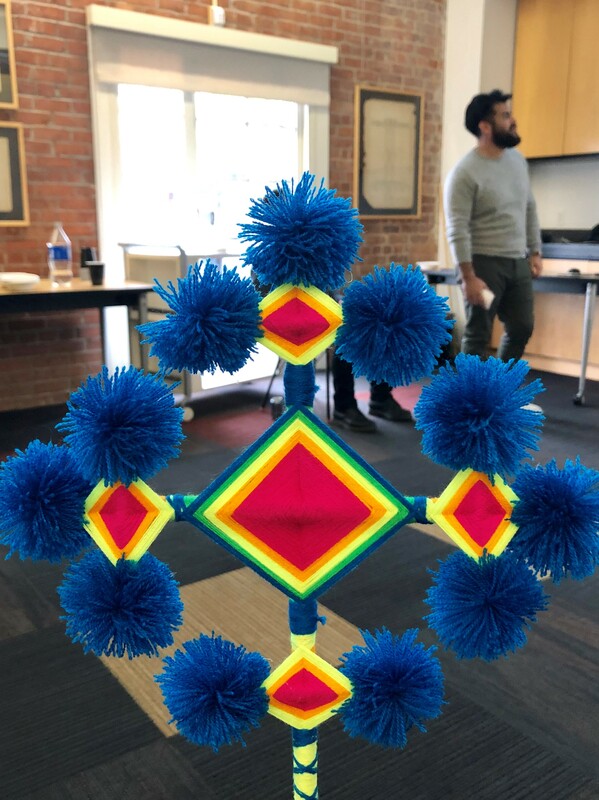 Arnulfo brought back a Sikuli – which represents a cultural tradition among the local Huichol people. When a child is born, a father will weave the central “eye” and another “eye” is added for every year of the child’s life until they reach the age of five, at which point they are considered ready to go out in the world. Also called “God’s Eyes” it represents the power to see and understand things unknown. 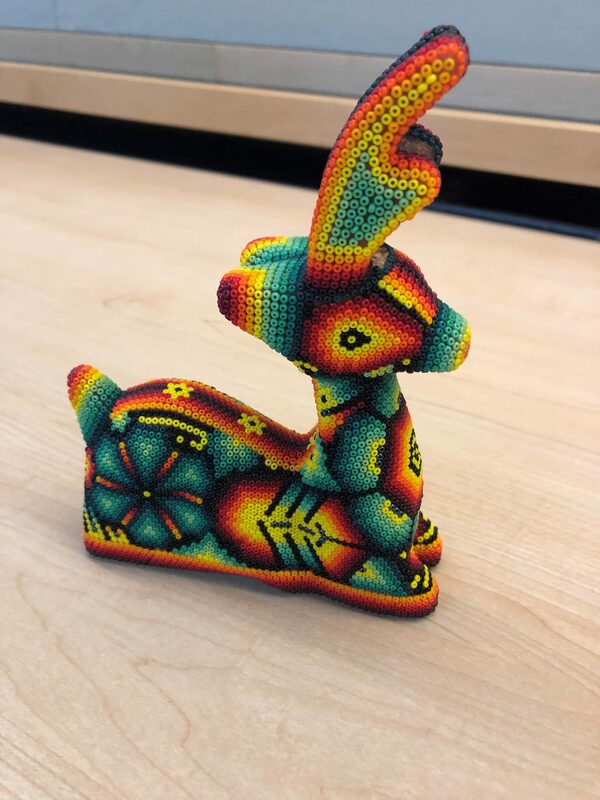 Arnulfo also brought in a very intricate beaded deer sculpture called a “Maxa” in Huichol language. The deer is the most commonly seen symbol in their culture and usually appear in pairs to symbolize unity between couples during a spiritual journey. A revered guardian spirit is “deer mother” and she holds corn plants and tobacco gourds, both of which are vital to the survival of Huichol people. They also believe that these animals willingly give up their lives for the survival of people. 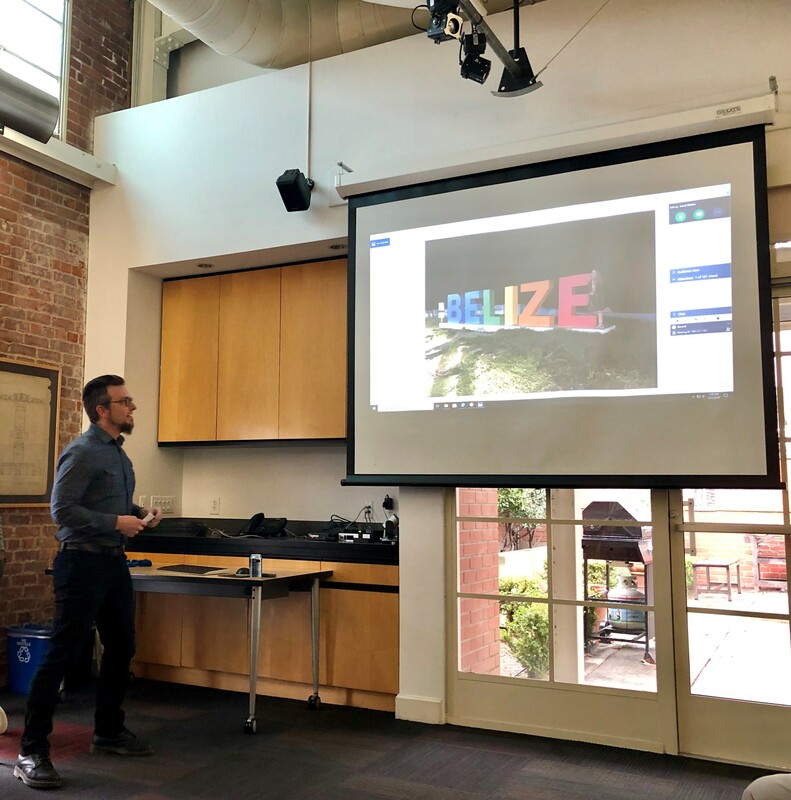 Finally, Principal Nick Docous also shared his very personal journey of returning to his family homeland in North Eastern Greece several times over the course of a few decades and what he experienced each time he went back. 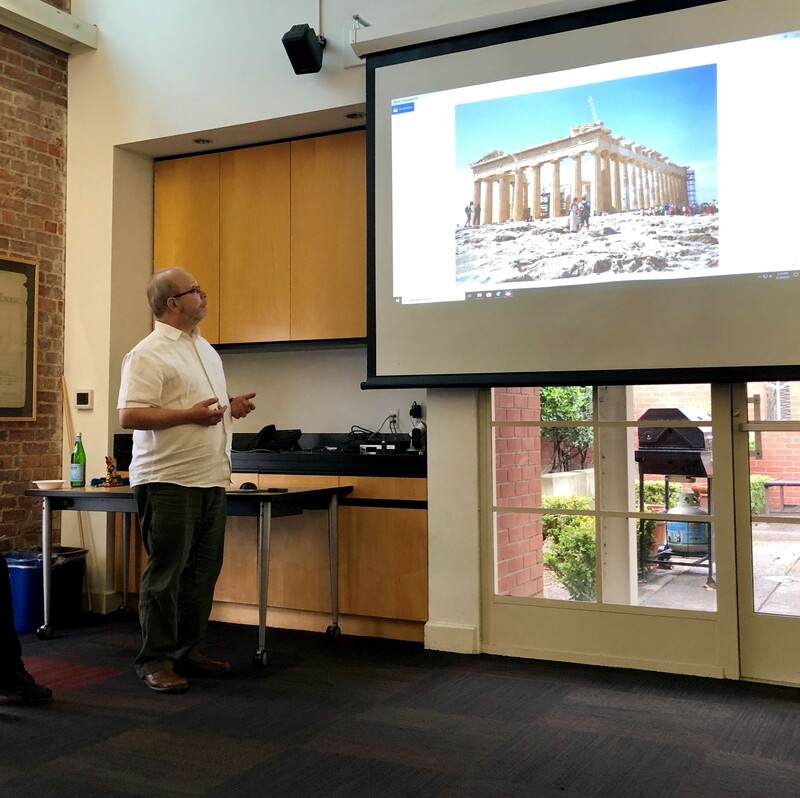 While he started off with a photo of ancient ruins and what most people expect to see when talking about Greece – the majority of his presentation was centered around the beauty and simplicity of everyday village life and spending time with family. There were plenty of interesting then and now photo comparisons and recreations and it was amazing to see how far back he could trace his family history both through photographs, artifacts and stories as passed on from generation to generation. We were able to see detailed processes from their family almond farms and olive groves and feast our eyes on the fresh and local food specialties they enjoyed together right at the waters edge. 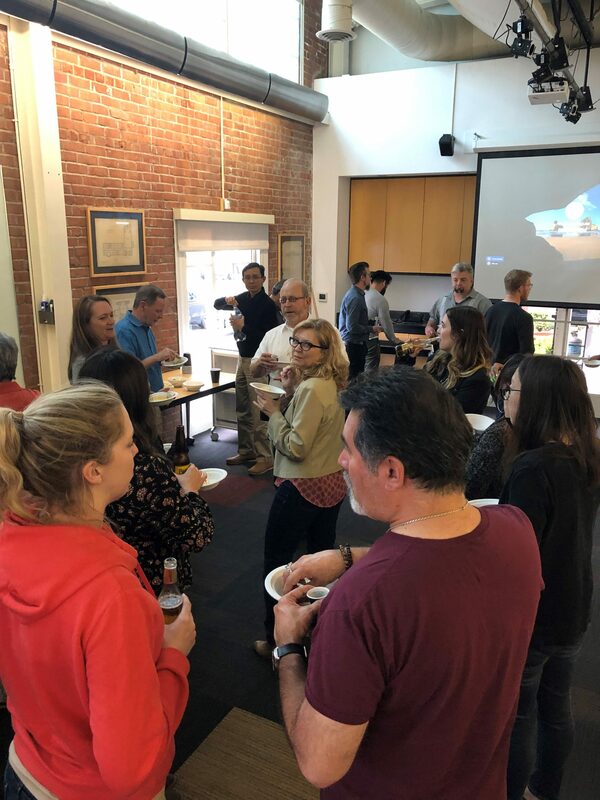 It was a wonderful close-out to our work week and a great chance to get to know a bit more about each other. 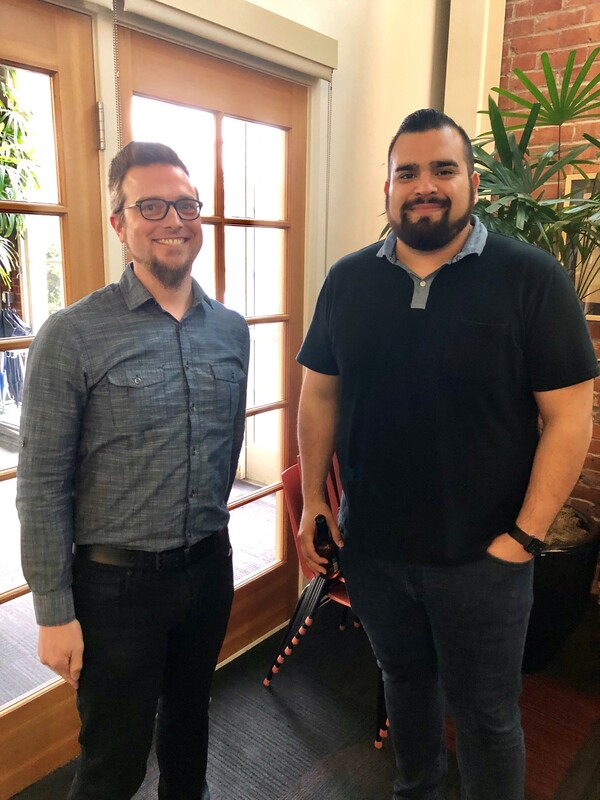 Thanks Brad, Arnulfo and Nick for getting this started – we are so looking forward to the next Lionakis Cultural Cafe!